Grissom, Nick, and Sara search for a kidnapped woman and find more than they expected. Catherine and Warrick investigate the hit and run death of a little girl. Grissom and Catherine investigate when a leg is found severed from a body in a lake. They suspect the husband and boyfriend. Meanwhile Sara and Nick investigate a fraternity pledging gone terribly wrong. Grissom and Warrick take the case of a young man who is found naked in the desert without an obvious cause of death. Sara gets to find out why the body of a woman who was buried last week is in a dumpster. Catherine and Nick investigate the killing of a schools dean by the schools founder. 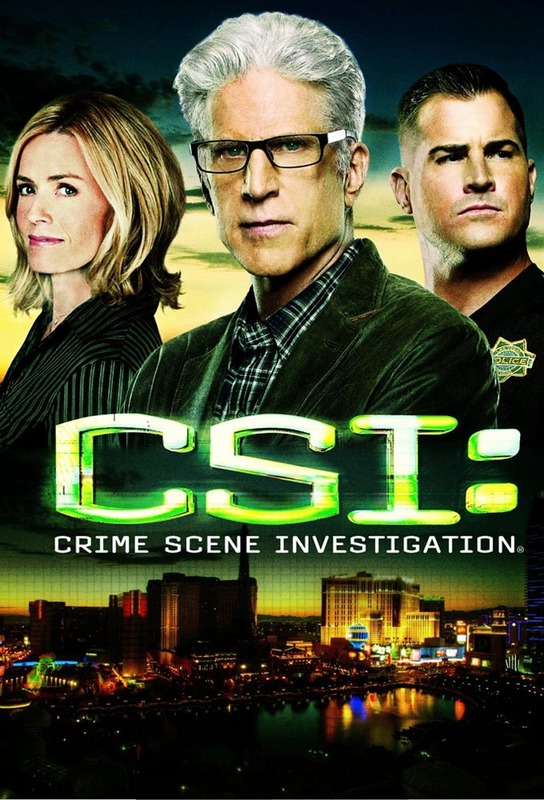 Grissom and his team investigate the death of a first class passenger on a flight to Las Vegas. The investigators are forced not only to examine the physical evidence, but also to interview all of the first class passengers to get their personal accounts of the incident. Grissom and Sara investigate a bug riddled body found in the desert. Warrick and Catherine look in to the theft of some valuable art. Nick gets to find out why a missing womans car is found at the bus station. Warrick is suspected of having gambled on duty. When a single human bone is discovered in the desert, Grissom and Catherine must cover miles of territory to find the rest of the skeleton. And Warrick and Sarah trace the death of a male stripper to members of a wedding party who may have celebrated a little too hard the night before the nuptials. At a swanky fundraiser, attended by the sheriff, a woman turns up dead in the pool. The owner of the house is away and a young couple is housesitting. Warrick looks into an apparent professional hit in the glass elevator of one of the hotels. The entire team investigate the abduction of the infant child of a well to do family. Suspicion immediately falls on the childs parents. Two women run over a deaf man but they didnt kill him- he was already dead. Grissom has to find out who did it and hes not getting help from the deaf mans school. Catherine and Nick investigate an apparent mob hit that leaves five dead in a coffee shop. Grissom, Nick, and Warrick take the case of a jogger who was killed by a wild animal in the park. It gets complicated when they discover that the jogger had his liver removed after he was killed. Catherine and Sara investigate the death of a six year old girl at shady carnival. On the day Grissom has to evaluate his team, a head is found in the trunk of a car. While Gil and Catherine work on the head, Sara and Nick investigate a body in the desert thats missing its head. Warrick looks into a murder in juvenile detention in which his young friend James is the only witness.